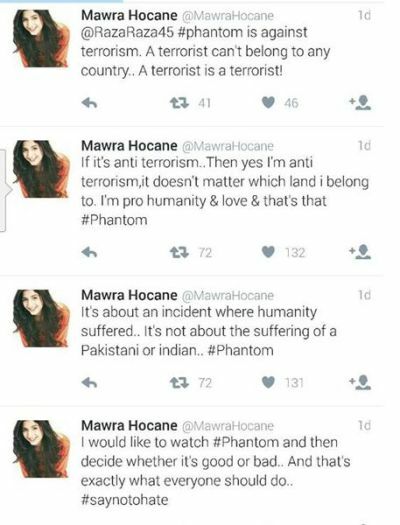 Controversies In 2015, she faced heavy criticism in Pakistan for supporting the Indian film Phantom. 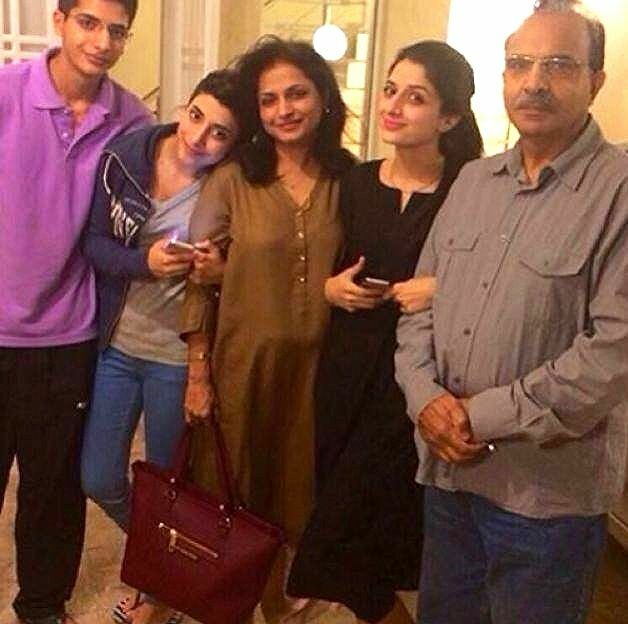 Mawra changed her surname’s spelling from Hussain to Hocane when she was in 7th standard to make it more interesting. 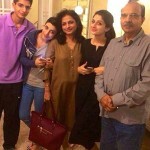 Her first salary was 8000 (PKR), which she earned at the age of 13. 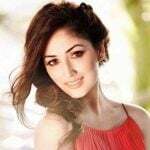 Before acting she worked as a VJ in ARY Musik Channel. She is a huge fan of Ranbir Kapoor and Ranbir once sent a video message via Instagram to her in 2014. 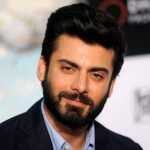 She shares her birthday with her favourite film star, Ranbir Kapoor i.e. 28 September. When she was a kid, she wanted to be a Miss Universe. 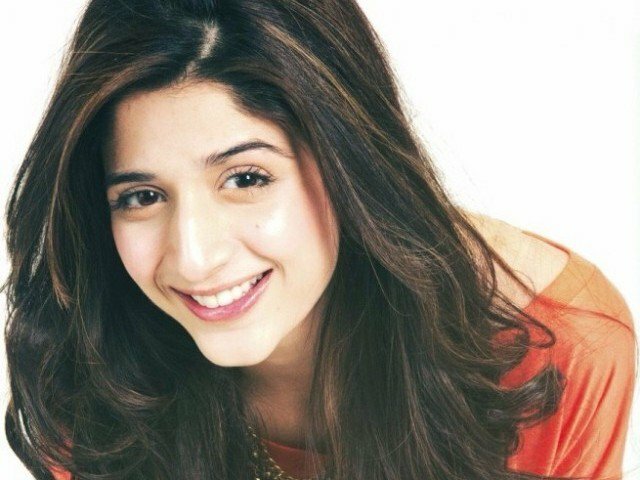 She got famous in Pakistani household with her TV serials like Aahista Aahista, Ik Tamanna Lahasil Si and Nikhar Gaye Gulab Sare. 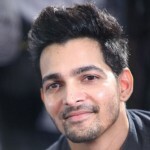 During the shooting of her debut Bollywood film Sanam Teri Kasam, she got injured and faced heavy injuries in her hand and foot. 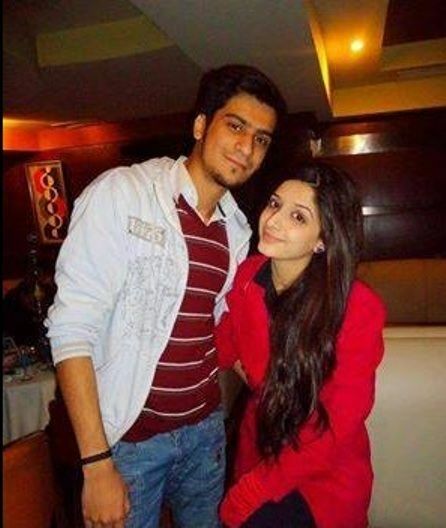 In 2014, she got engaged to Aamish Azhar, but they broke-up in 2015. 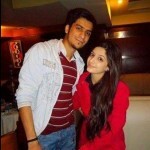 Her elder sister Urwa is engaged to Pakistani singer Farhan Saeed. She likes watching American TV series Vampire Diaries. Ranbir Kapoor Height, Weight, Age, Girlfriend, Affairs, Measurements & Much More! 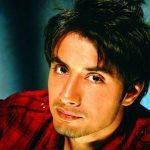 Ali Zafar Height, Weight, Age, Girlfriend, Affairs, Measurements & Much More! 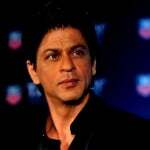 Shahrukh Khan Height, Weight, Age, Affairs & More!